Oh man – it’s Lollipop Tuesday. I LOVE Lollipop Tuesday. Actually, I really don’t. This whole thing has kind of backfired and each week is just torture as I allow myself to buckle under the pressure and go do something that makes me really, really uncomfortable. Now hear me out: this may not sound intimidating to you – I completely understand. Even I, who harbors an arguably unwarranted fear of the outside world thought that maybe it didn’t meet the standards for a Lollipop Tuesday. But after I decided not to do it, I was relieved. And I noticed myself being relieved. And I suddenly realized that I didn’t want to do it because I’m a big fat wussy. I was actually afraid to go somewhere by myself. Not in terms of how to navigate my own life, but in terms that I had absolutely zero interest in taking myself to dinner. Even less was my interest in sitting in a movie theater alone. So I seized it and tried to face the fear. It was halfway to my dinner destination that I walked by an unfamiliar neon sign. It was advertising a hole-in-the-wall restaurant named “The Mediterranean Grill” and was above a door that looked like the entrance to an apartment building. I kept walking to the place I had already decided to eat. It was upscale, I’d been there once before, and I thought it would be sufficiently awkward. But I couldn’t shake the feeling that I was taking the easy road. I actually wanted to explore the neon sign but the unknown scared the bajeezus out of me. Then I thought about having to admit in a blog post that I was too scared to explore the neon sign and how incredibly pathetic that makes me. I immediately spun around and walked back to explore the mystery. She immediately assumed me for a hermit. I gave her a look that expressed that general sentiment and was seated instead in the middle of the room. Having been a hostess myself, I know there’s a particular part of the fine dining rule book that says you never do anything or say anything whatsoever to draw attention to the fact that someone is alone. You just put them in a nice spot by a window, smile big, and go try to convince someone to take a table of one. When confronted with the menu, I was immediately accosted by the price of the place. I mean – I had to walk through an apartment complex to find your restaurant. 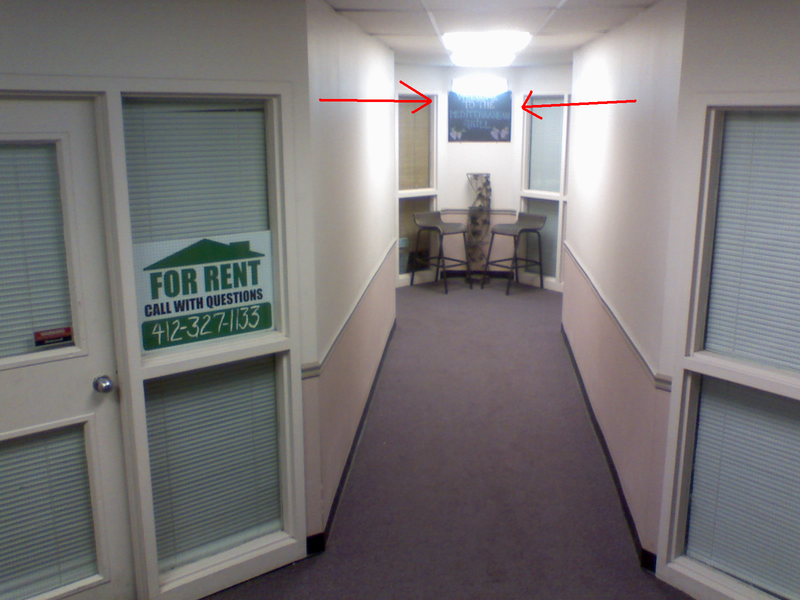 There is literally a sign outside in the hallway that says “For Rent” on another section of this very same hall. You can’t charge me 16 dollars for a chicken kabob. But they can and did. I retaliated with ordering a filet mignon. Because if I only have to throw in a few bucks for an upgrade from chicken kabob to filet mignon, I’ll take the filet. After all, I’m on a date with myself. After I ordered, I had a general sense of discomfort. What was I supposed to do with myself? This place was actually a hit with one-toppers so I tried to take a note from the others but they all had books, newspapers, or smartphones. After dinner, I had some time to kill and decided to grab some ice cream. I started for the old faithful shop on the corner when I remembered a frozen yogurt place that was really trendy right now but I’d never gotten the chance to try. You serve your own soft ice cream (they let you use the machines without direct supervision) and then go through and entire bar of toppings. Gummy bears, cookie crumbs, pineapple chunks, cookie dough chunks – everything. It was a regular fat girl’s picture of heaven. Actually, it’s a business model of gold. They let the customers feel like they have complete control of everything that goes into their ice cream, and then they weigh them per ounce. They only have to have one person working the register and the line for the place can be down the street. I walked up to the front window, tried to size up the place, and decided not to go in. I was headed back to my regular ice cream place when I realized I was being a wuss again. I didn’t want to go in because I didn’t know the process. I didn’t know how the whole deal worked and everyone else did and I was really too embarrassed to try to figure it out in front of everyone. It took me 3 times. 3 times I had to approach the place and turn around again before I got the cojones to step through the door. I am a pathetic slug. I figured out the rules of engagement, successfully made myself a concoction my inner 12-year-old fat girl would pee her pants over, and indulged. It was absolutely glorious. To finish off the night, I went over to drop 10 dollars on a movie with myself. My local movie theater is a complete ripoff, by the way. I can pay just as much and go a mile the other direction to a state-of-the-art theater. So the local one charging an arm and a leg to get in the door with 1/3 the movie selection and smaller screens isn’t doing so hot. I bought a ticket and went into the dark mass of the theater all by myself, feeling truly strange and uncomfortable with the whole experience. I guess I kind of underestimated how terribly the theater was doing. Because when I walked into the theater, I was the only one there. It was one minute before showtime. I walked down the aisles, checking every nook and cranny for some sign of life but there was none. Last night, theater 4 only rolled the film because I was in the audience. Just me. If I’d have stayed home, no movie would have shown in that theater. Isn’t that glorious? It was like some amazing gift to me for being such a good sport about the evening. In fact, I’d learned so much about myself and been so proud that I faced my anxiety so many times that I took a trip over to the store before I got home and did something I haven’t done since freshman year of college: I bought new underwear just to avoid doing a load of laundry. P90X Update: 5/90 complete. Yesterday, I flicked off Tony Horton in the middle of a workout. I’m afraid he saw me and that today I will pay for what I’ve done. THREE CHEERS FOR JACKIE! 1-2-3 well done, you have achieved much on your lollipop Tuesdays and what a brave lady you must be.. I did wonder ‘what is lollipop Tuesday’ but I have now found out from your previous post. What a heavenly idea! and you have been so adventurous… I wonder what you will do next week…cannot wait to find out! Ah, sorry P – I usually state at the beginning to reference the link, but I figured people were tired of me constantly making the disclaimer. So true – I’m learning a lot this year about how I operate and what being truly adventurous means to me. I’d say the scariest thing I’ve done is the pole-dancing, but I hope to top that eventually. …Somehow. Eating alone at a restaurant is definitely an intimidating experience, especially without a book or something to make you look like you’re busy. I regularly chicken out and get food that is ‘to go’, so that I can go sit on a bench or something. But I ate alone at a cafe in Paris, and it was so worthwhile – even stayed to order a Cafe-au-Lait and wait out the rain. wow – if I were in Paris, I feel like I would do lots of things alone. At least then I could excuse myself as a tourist. Thanks for sharing! Funny! When I was “between husbands”, I used to go to movies by myself quite frequently. My thinking was, if noone else was interested/available to see a movie I really wanted to see, why should I miss out? Downside is that there is no one to discuss the finer points of the plot with, and people look at me very strangely when I admit that I will see movies alone. I’ve also been (and continue to be, particularly weekday lunches when I’m between meetings and out of the office), a solo diner. Call me a wimp, but I usually try to have something to read with me. You are certainly not a wimp – if I intend to go again, I’ll probably do the same. I’ll bet you’ve done lots of awesome, independent things, Cindy. I can’t imagine you any other way. You are my new hero! I have such an enormous fear of exploring the unknown, that I once blew off a Yoga class because I’ve never done Yoga before and I didn’t want to walk in by myself to a roomful of strangers who probably all knew each other & were all expert Yogis [it was a beginner class]. So I forfeited the class, along with the money I had shelled out for it. A Yoga class! Of all things. Funny! That was my first Lollipop Tuesday Post ever – I went to Bikram Yoga after several months of wanting to but being so afraid to try. I’m learning that a lot of the things I don’t do are not big deals at all, but made up to be monsters in my head. At least I hope I’m learning that. I love that you’re going to try something new! Please come back and share what it was!! Going somewhere alone used to be quite scary for me too, but now I enjoy (and even plan) some movie time by myself. No, thanks for the awesome suggestions, Sarah. I love the list you offered. And I had an excellent, eye-opening evening thanks to it. Much love to you for taking the time to share. I found your blog thanks to Freshly Pressed and man am I glad I did! You have me laughing! Thanks, Lindsay! I’m so glad you stopped by. 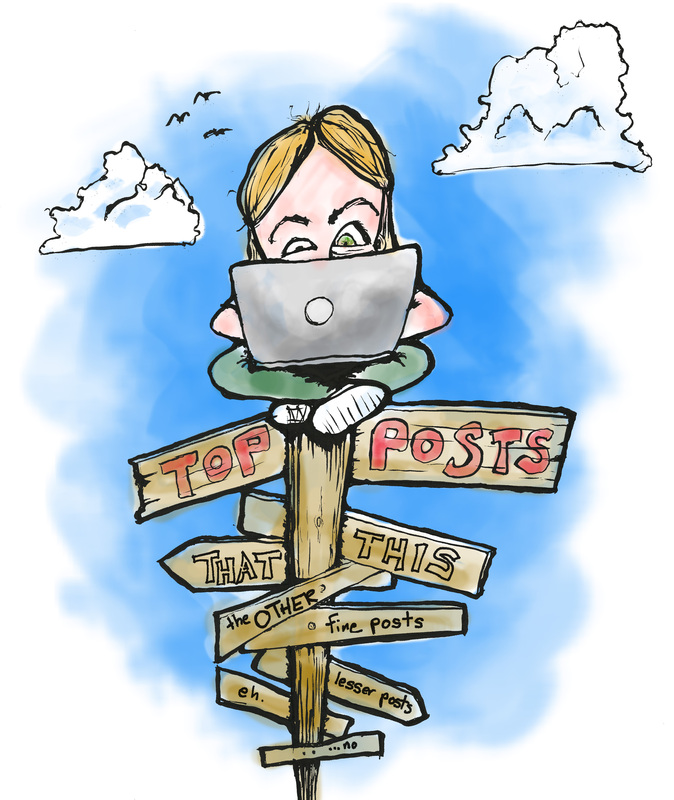 Checked out your blog and LOVE the Empath post. And I definitely needed to read it tonight. Thank you so much! Hello new subscriber 🙂 Thanks so much for sticking around. You should definitely try it. 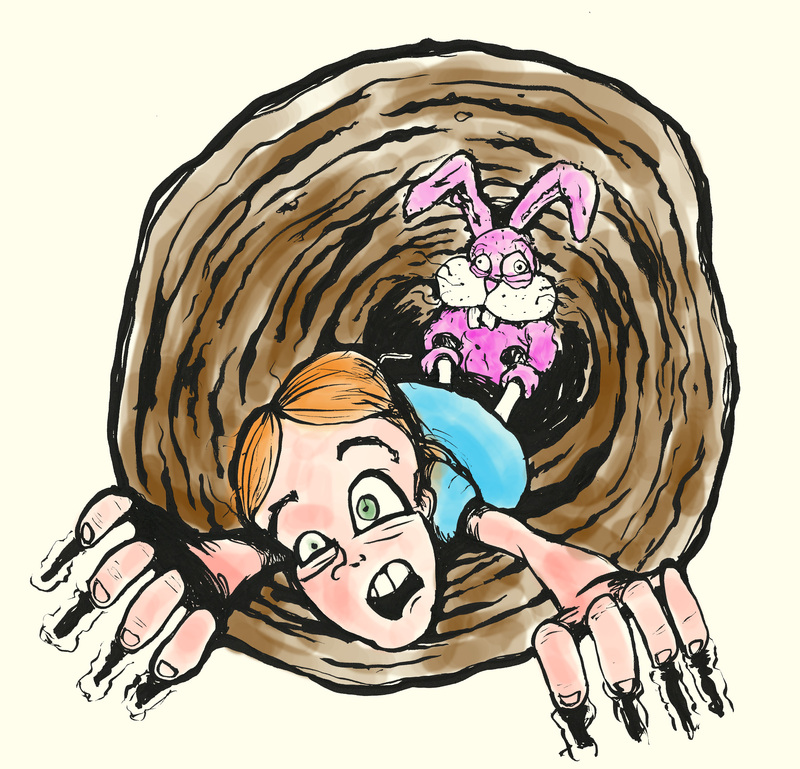 For a hermit like me, it was really a great turning point in anxieties. And you learn a lot about yourself. Take an entire evening – dress however you most want in the entire world, and treat yourself fantastic – all alone – for a whole evening. And yes, having dinner all by your lonesome is strange at first, but it’s actually kind of cool when you just eat with your thoughts.